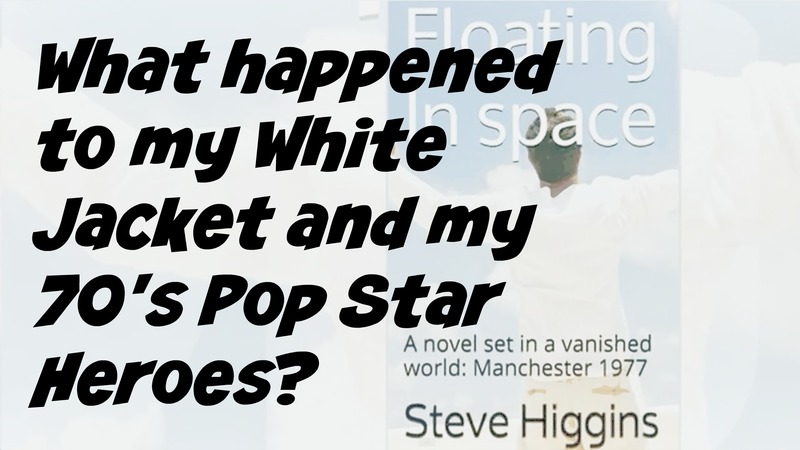 What Happened to my White Jacket and my 70’s Pop Star Heroes? | Letters from an unknown author! This entry was posted in humour, music, The story of my life! 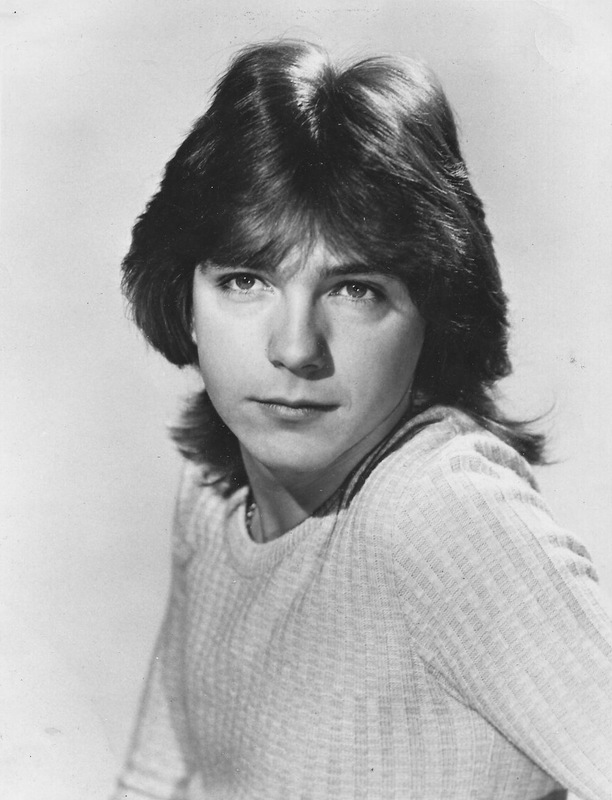 and tagged 1970's, anecdote, author, blog, book, David Cassidy, david Essex, humor, humour, new writing. Bookmark the permalink. 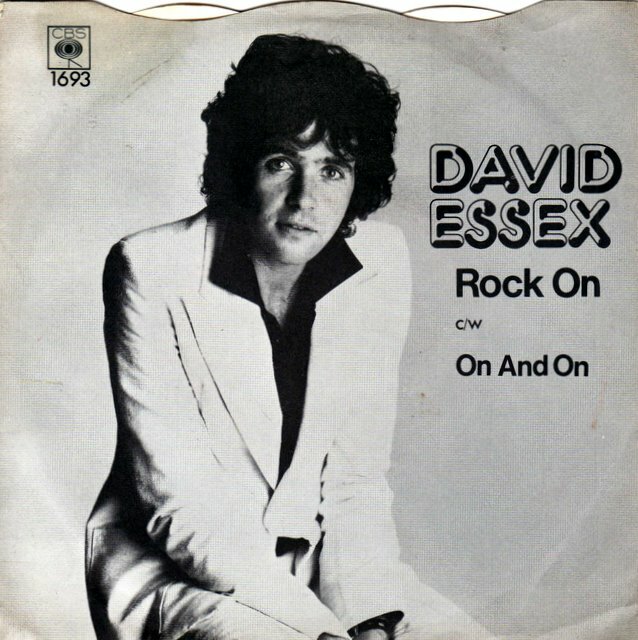 Pingback: 10 Random Hits from the World of the Vinyl Single | Steve's Blog: A sideways glance at the world!